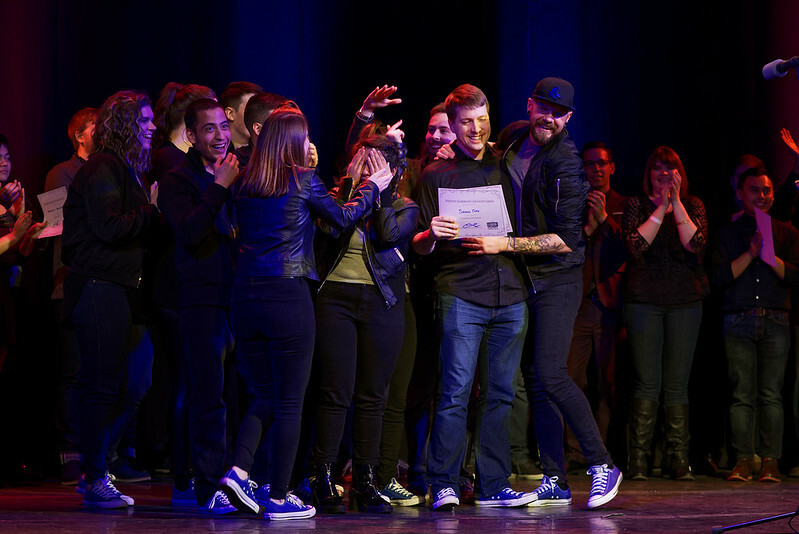 Sound Off – 2018 Boston Harmony Sweepstakes Winners! 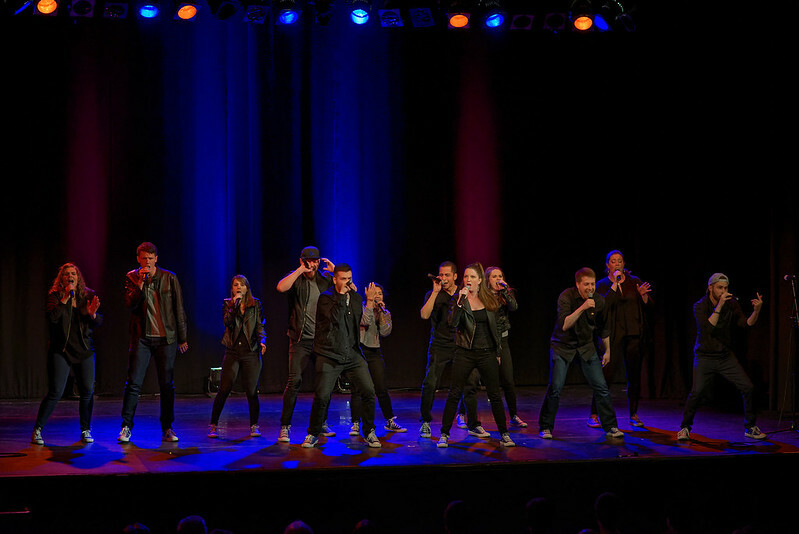 Boston-based A Cappella group Sound Off are your 2018 Boston Harmony Sweepstakes Winners! The event took place Saturday night, April 14, 2018, at the Somerville Theater in Somerville, MA. For the past 3 years, I’ve been the official photographer for the event. More 2018 Boston Harmony Sweepstakes photos coming soon!